Wow. 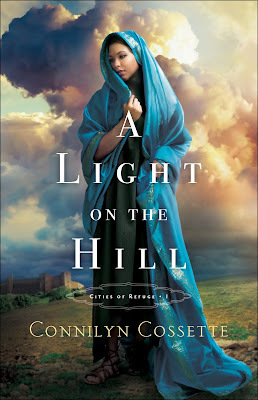 From the opening salvo to the satisfying conclusion, Connilynn Cossette kept my full attention in her newest book, A Light on the Hill, which is Book 1 of the Cities of Refuge series. I tried to speed-read through a few lengthy descriptions of food preparation or scenery and found that I had missed some important action! I deduced that this is one author where every word counts and skimming is not advised! This book does draw on characters from the author's previously written series, but can be read and understood without having read the others. However, once you have met the characters, you may find a burning desire to go find the earlier books! 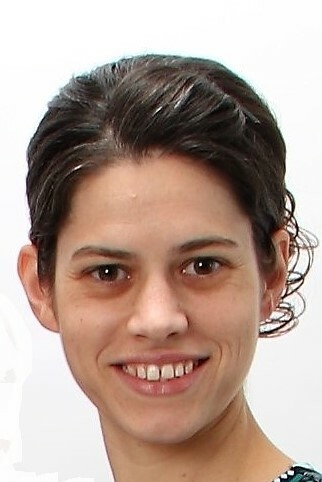 The characters are very real and not larger-than-life depictions with whom it would be hard to relate. I felt that their emotions and actions were those of all mankind in similar situations. The biblical setting of the settling of the Promised Land and the victories and defeats that made up this pilgrimage are a fresh way of looking at how life may have been in that transitory time. While some tribes were settled, and the land was divided, it was not all freed from heathen groups and God still was driving out the armies of the enemies. The Cities of Refuge were an important insight into the mind and ways of God. The concept of Mercy is deeply explored: as it was understood in that time frame (especially in the laws of the Cities of Refuge), as we extend it to others, and as we stand and look at our own sin and guilt, and then receive Mercy from He Who is the Giver of all good things. Without being preachy, or including long theological discussions, the heart and mind are encouraged to reflect on the work of Mercy in our own lives. I enjoyed the way the main character, Moriyah, grows in her relationship with God as she struggles to make sense of the troubles God had allowed in her life. At first, we find her hiding from life and allowing shame and pride to keep her sequestered from her people at large. As events spin out of her control, she is forced to plumb the depths of her heart and finds there the strength and the desire to engage in life freely as she had in her youth. As she is forced to rise to each occasion, she finds that her strength comes from the Lord, and the tight control she had tried to keep on life was only an illusion; God is in control, always. With the clean romance, fast action, and happy ending, I would like to recommend this book to a large audience. However, there is some violence and tasteful reference to the vile practices of those who worship false gods, so I'm going to suggest this book might be best for those 18 and older. 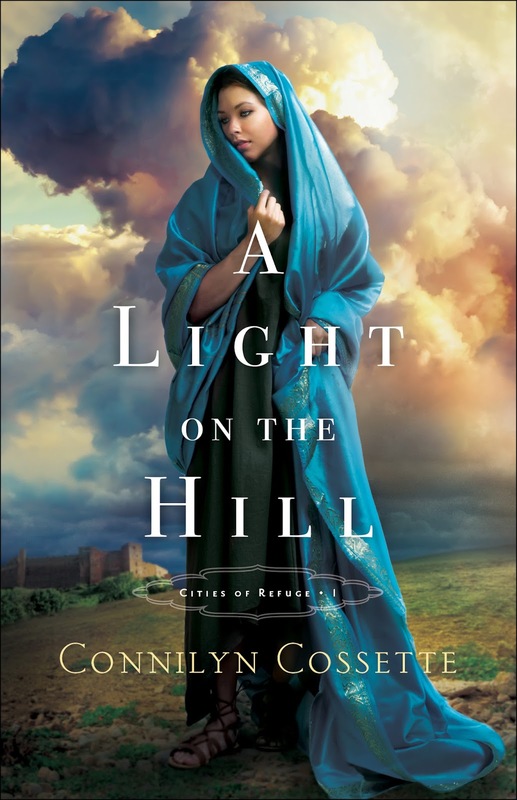 Get your copy of A Light on the Hill on Amazon.